From Carnival in Brazil to Holi in India and Nepal, these religious festivals attract visitors from around the globe to come together for the most anticipated celebrations of the year. 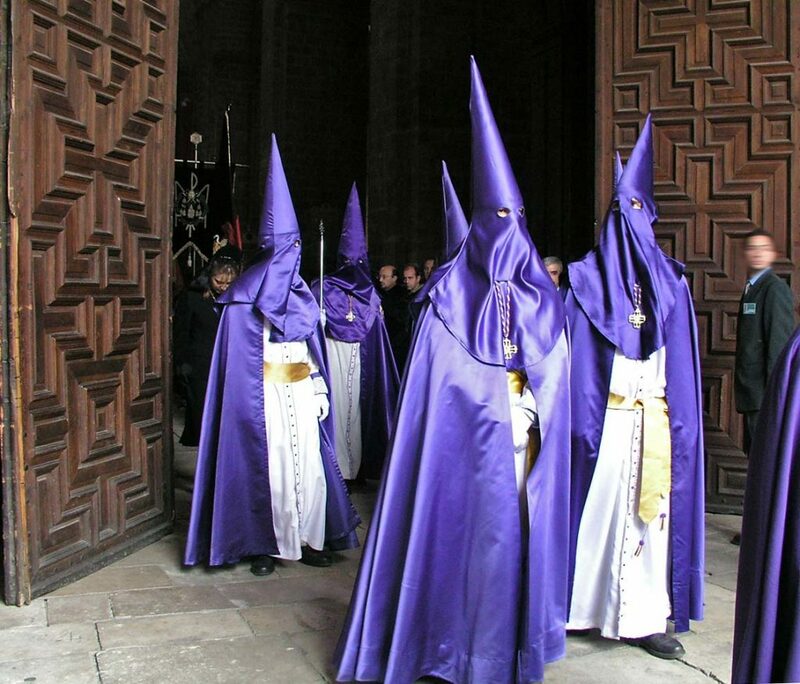 Spain’s Semana Santa, or Holy Week, is celebrated throughout practically every city in the country, with the most boisterous celebrations being held in the southern region of Andalucía, particularly in Seville, Granada and Málaga. This seven-day celebration falls on the last week of Lent, the week directly before Easter. Every day of the week from approximately noon until around 3 a.m., massive crowds gather throughout the streets dressed in their Sunday’s best to gaze upon the beautifully designed and detailed penance processions. Celebrated by Catholic religious brotherhoods and fraternities as a tribute to the Passion of the Christ, Semana Santa and its processions include local Spanish volunteers from children to adults who dress uniformly in the typical nazarenos, or penitential robes. Each year, millions of people from around the world come to experience and celebrate Semana Santa in Spain, and it is arguably the largest Catholic celebration in the world. A beautiful celebration filled with colors of every shade and tone imaginable, Holi in India and Nepal is the countries’ first major Hindu celebration of the year, landing on the day after the March full moon. If visiting India or Nepal during Holi, be sure to wear old damageable clothes and prepare for pure chaos and mayhem as locals blast each other with colored dye powder for one full day and night. Known as the “festival of colors,” Holi celebrations involve dancing in the street to popular Bollywood music, performing religious rituals in front of a massive bonfire and praying that all internal evil be destroyed. 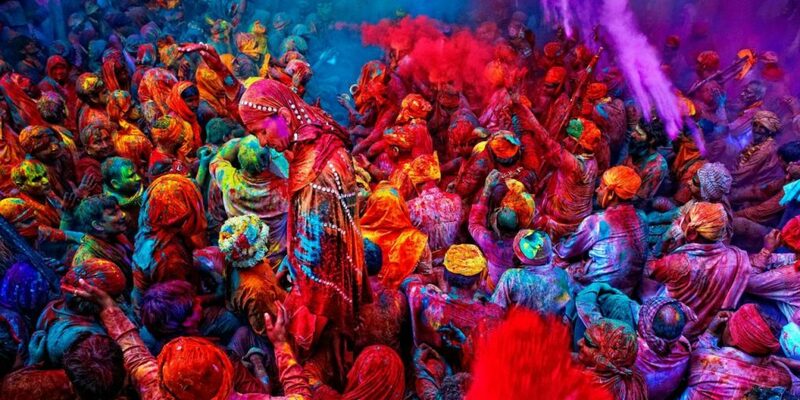 A truly unique religious festival, Holi celebrates the end of winter and the victory of good over evil. Unquestionably the most anticipated and exciting Buddhist celebration in Thailand, Songkran falls every year from Apr. 13th to the 15th and is the Thai New Year’s national holiday. Coinciding with the rising of Aries on the astrological chart and the New Year of several Southeast Asian calendars, Songkran analogously correlates with the Buddhist solar calendar. 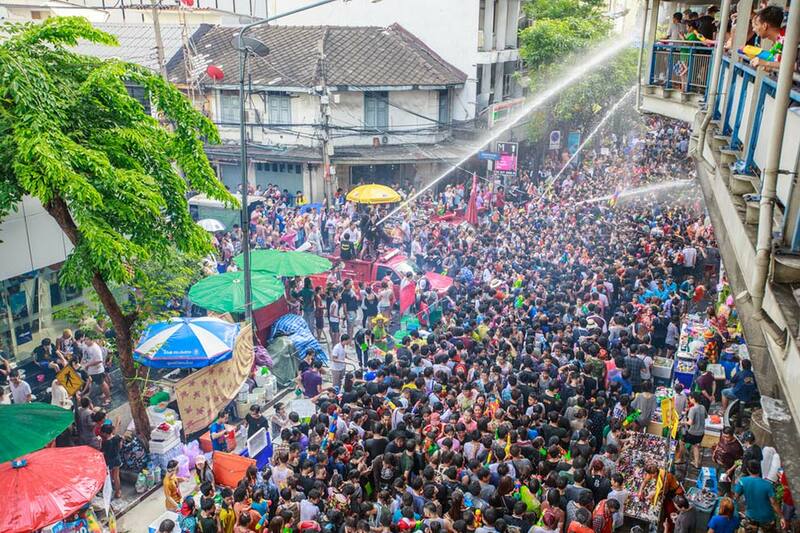 For three days straight, locals and tourists alike line the streets with water guns, buckets, balloons and hoses to participate in the world’s largest water fight during Thailand’s hottest month. Water madness overtakes the country, and while anyone is at risk for a soak down, foreigners and law enforcement seem to be the favorite targets. Celebrated to honor the Sacred Tooth Relic of Lord Buddha and the four guardian gods, Sri Lanka’s Kandy Esala Perahera festival features elegant costumes, fire-breathing dancers, musicians, jugglers and extravagantly decorative elephant floats. 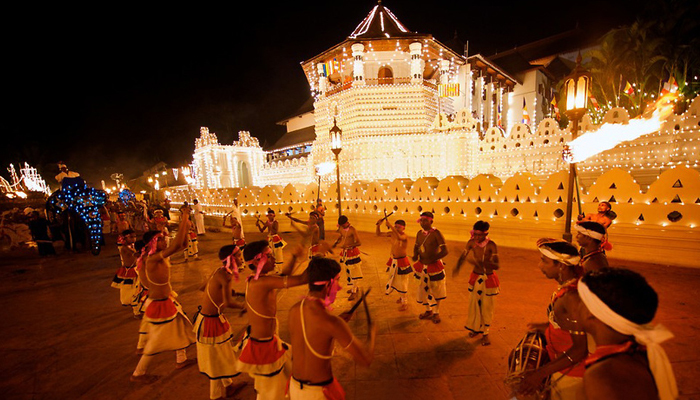 Held every year in Aug. for ten days, Kandy Esala Perahera festival gradually increases its lavishness, ending with the traditional diya-kepeema ritual held at the Mahaweli River in the Getambe village of Kandy. The dazzling closing ceremony features hundreds of elephants and thousands of performers. This unparalleled religious festival is one not to be missed if visiting the Indian Subcontinent. 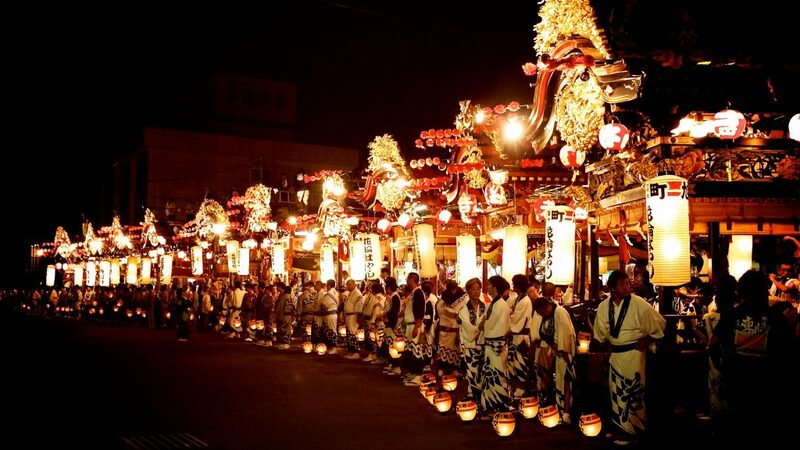 Known as Japan’s “Festival of the Dead,” Obon is a Japanese Buddhist celebration to honor ancestral spirits and is considered one of the most significant Japanese traditions. While the celebration date varies depending on region, most areas in Japan celebrate Obon in Aug., and it typically lasts three days. If visiting Japan during Obon, groups can expect to witness hundreds of beautifully lit lanterns, or toro nagashi, either floating in the sky or down rivers leading to the ocean. This is the Japanese way of symbolically sending off their ancestors’ spirits. The last day of Obon commences with traditional dances known as Bon-Odori, and a massive bonfire set in the hills of Kyoto. 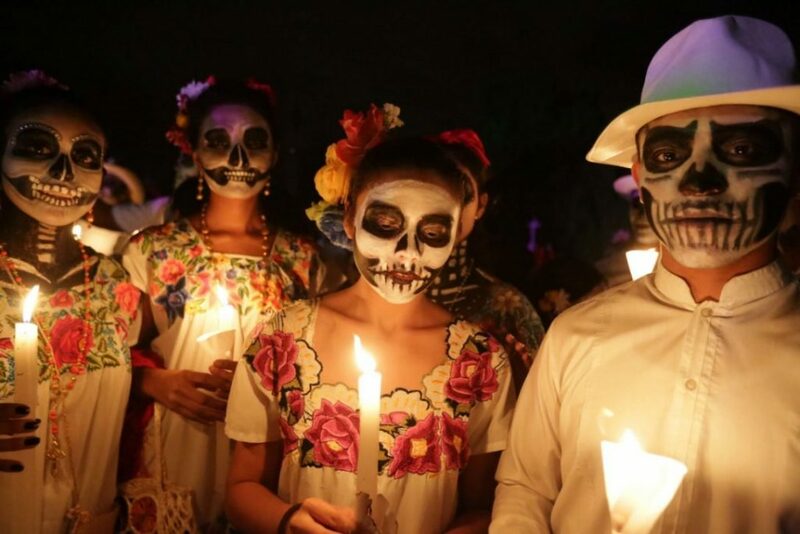 A popular tradition celebrated throughout Mexico and parts of the U.S., Día de los Muertos, otherwise known as the “Day of the Dead,” is a holiday similar to the previously mentioned Obon festival in which families gather to pray and remember those they have lost. The most recognized Día de los Muertos tradition is the popular sugar skull art, featuring elaborate designs used to decorate the gravestones of the deceased. Día de los Muertos normally falls at the end of Oct. and lasts three days. Celebrations vary depending on region, with festivities including the decorating of altars, reciting satirical epitaph poems known as calaveras, live music and parades. 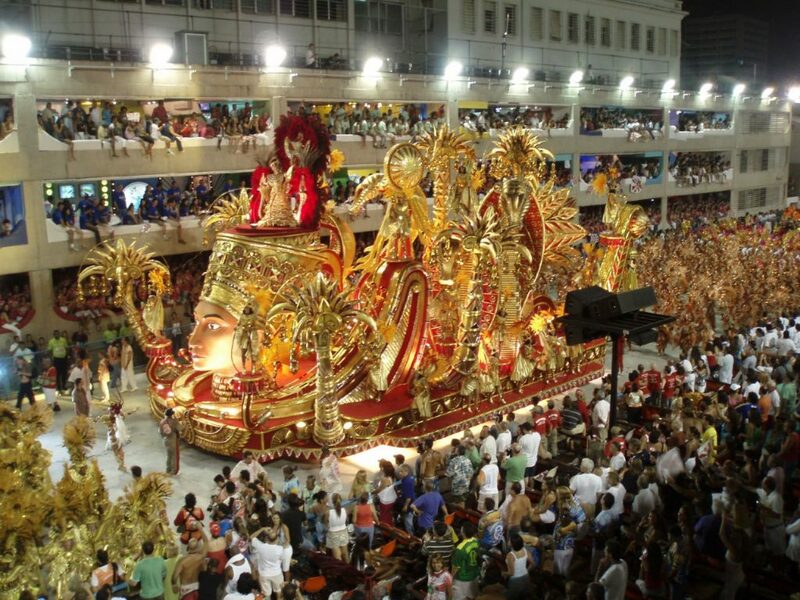 While Carnival is a holiday celebrated throughout countless countries, Brazil’s Carnival in Rio de Janeiro is irrefutably the most legendary.Considered the “greatest show on Earth,” Rio Carnival attracts five million people annually. Originally a Christian and Greek Orthodox festive season, Carnival occurs in Feb. or Mar. during five days preceding Lent, coincidently commemorating the viciously scorching Brazilian summer. Lining the streets are hundreds of striking and vibrantly dressed samba dancers, along with revelers, floats and adornments. Representing the different neighborhoods of Rio, the best samba schools partake in a competition for a grand prize. 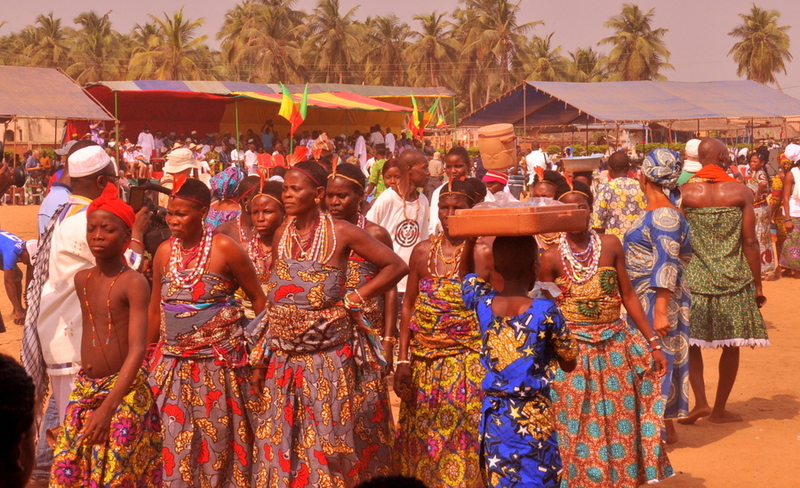 Celebrated annually on Jan. 10, Ouidah International Voodoo Festival in Benin is truly unique, as voodoo originated in this region and nearly 80% of the population still professes this religion. While voodoo is a religion that has been demonized by other cultures for centuries, Benin and other western African countries still practice it as a base for morality, politics and social order of surrounding villages. During the festival, practitioners and devotees come together to commemorate the estimated 60 million people who lost their freedom during the Atlantic slave trade, with activities and sights including animal sacrifices, dances, colorful clothing, lively music and fetishes markets.